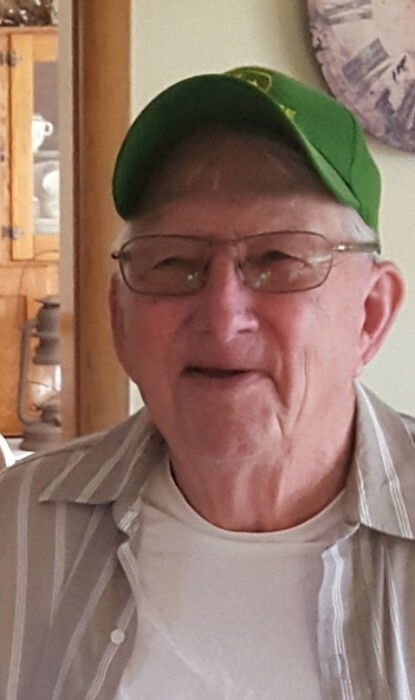 Robert Lee Johnson, age 75, of Peotone, passed away on Wednesday, April 10, 2019 at Riverside Medical Center in Kankakee. He was born on February 10, 1944 in Chicago, the son of the late Walter and Virginia (Lee) Johnson. He is survived by his wife, Sue (Pattengale) Johnson; a daughter, Tracy (Dan) Cannon; a son, David (Loan) Johnson; a granddaughter, Jenna Johnson; 2 sisters, Barb (LaVerne) Leuelling and Marsha (Richard) Karstensen; a brother, Walter “Corky” (Carla) Johnson; and nieces and nephews, Gary (Nancy) Pattengale, Deanna Pattengale-Rizzo, Nick (Emily) Karstensen, and Jennifer (Jason) Reynolds. All services will be held privately. In lieu of flowers, memorial donations to St. Jude’s Children’s Research Hospital would be appreciated.